Course Description: Brand Management oversees all aspects of a product, from marketing, packaging, sales & distribution strategies, pricing, overseeing the P&L, manufacturing and product improvements. It includes interface with all aspects of the organization: Finance, PR, Manufacturing, Product Development, Sourcing, Sales, Market Research, Advertising, etc. This class is designed for marketing-communication and product-marketing managers at small, medium and large firms who are planning to launch new products and/or services, or need to reposition existing products/services, and is of equal benefit to business owners and CEOs and marketing managers who want to understand how to leverage their marketing dollars by establishing powerful brands and positions in the market. 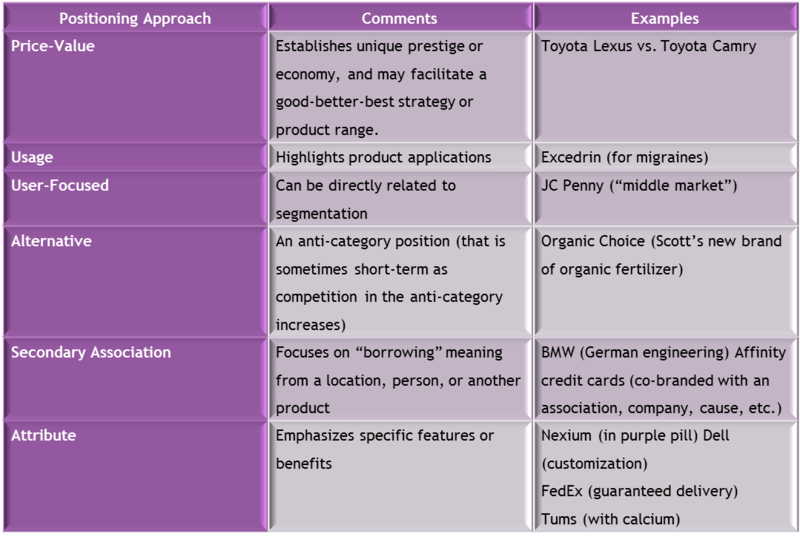 Course Objectives: Some of a firm’s most valuable assets are the brands that it has invested in and developed over time. Although manufacturing processes can often be duplicated, strongly held beliefs and attitudes established in consumers’ minds cannot. This mini-elective provides students with insights into how profitable brand strategies can be created. It addresses three important questions. How do you build brand equity? 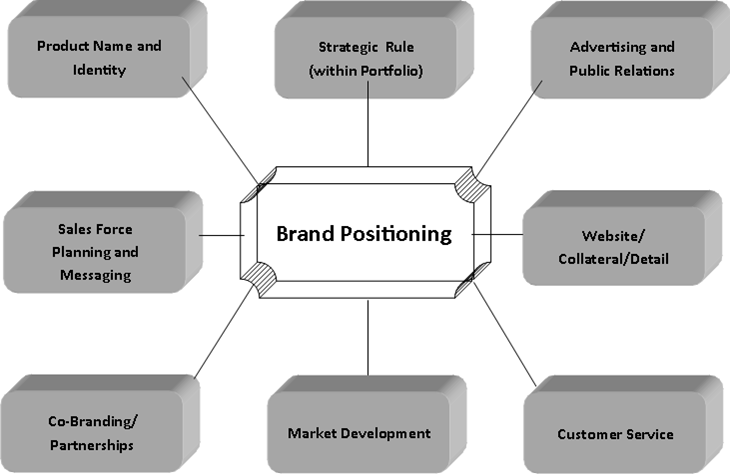 How can brand equity be measured? How do you capitalize on brand equity to expand your business? 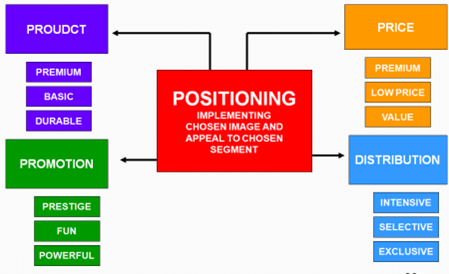 Its basic objectives are to (1) provide an understanding of the important issues in planning and evaluating brand strategies, and (2) provide the appropriate concepts and techniques to improve the long-term profitability of brand strategies. The course consists of lectures, exercises, and case discussions. The course content has relevance to students pursuing a variety of different career goals in virtually any type of organization (public or private, large or small, etc. ).